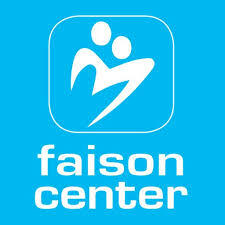 I am excited to share our member spotlight of the Faison Center with you. 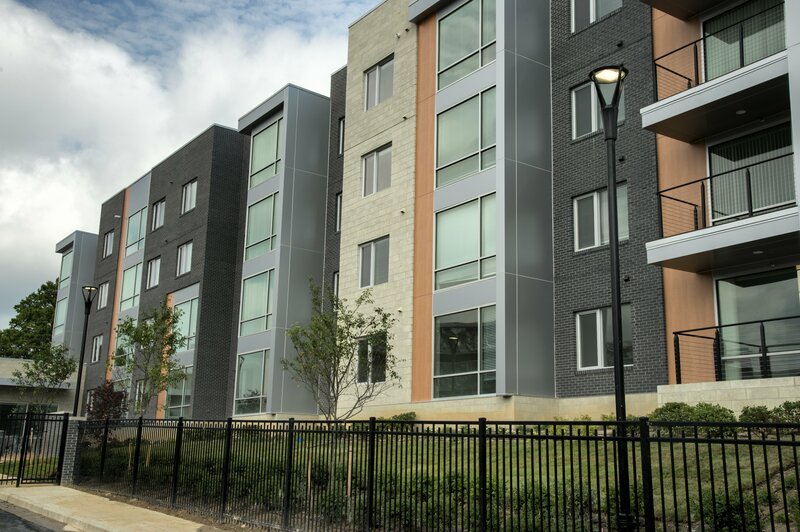 The Faison Center is based in Richmond, Virginia and you may remember their President and CEO, Brian McCann, sharing information about The Faison Residences at the 2017 CASP conference. Read below to find out more about their programs and the individuals they serve. Don’t forget to register for the 2018 CASP Conference! Registrations are coming in quickly, and you don’t want to miss out on your first choice for breakout sessions! 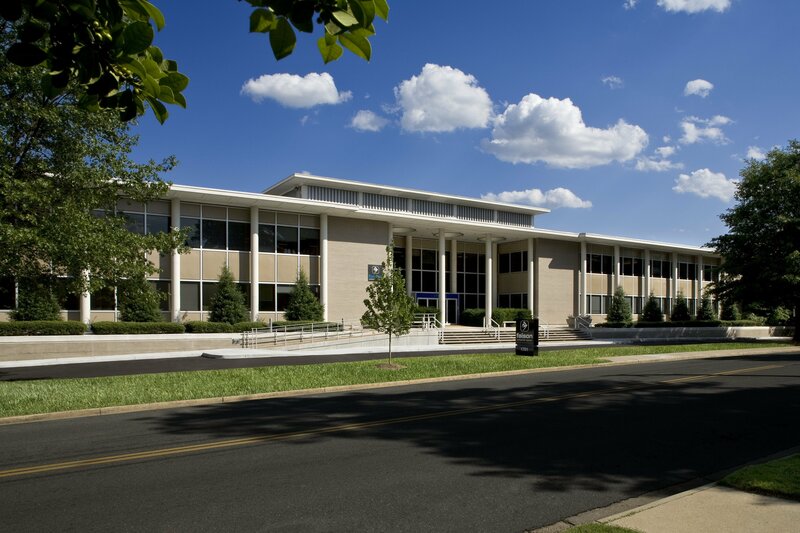 The Faison Center is in the middle of a 60,000 square foot expansion on our campus that will allow us to increase our capacity to serve 75% more children and adults. This past year, The Faison Center was rated as one of the top places to work in Richmond (ranked 4th) by Richmond Magazine. Be a strong advocate with your legislature and insurance companies to educate them on what you do, how you do it, and the issues faced by individuals with autism and their families. The vast majority of policy-makers do not understand or appreciate the problems we see on a daily basis. You have a great story to tell, so tell it.